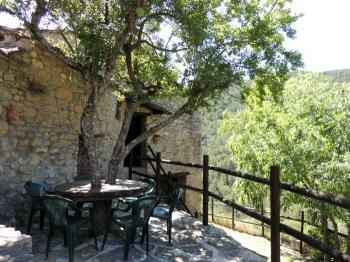 Are you finding a cottage near a climbing area? 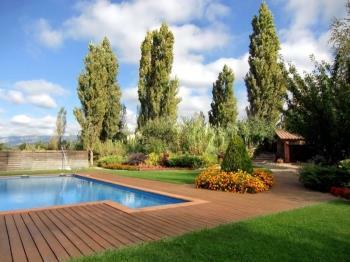 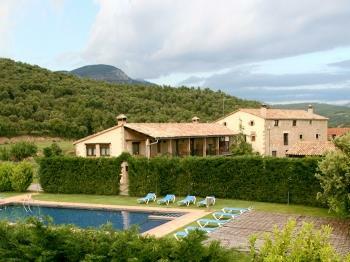 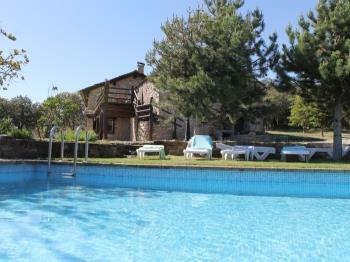 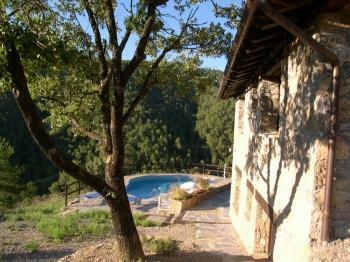 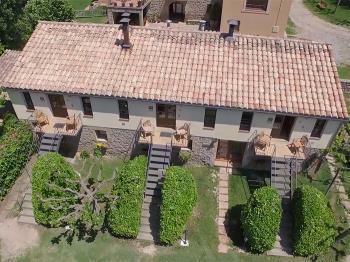 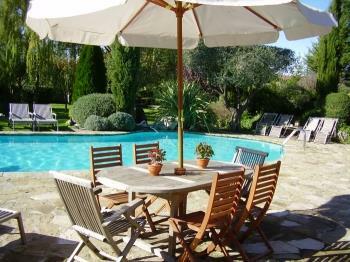 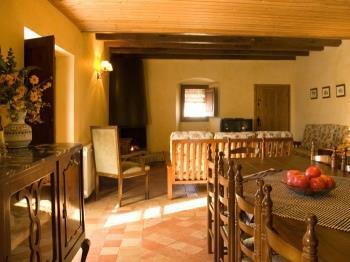 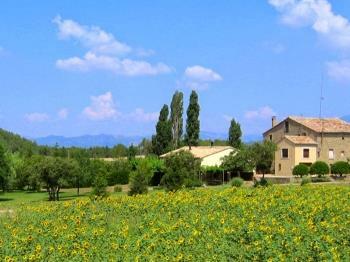 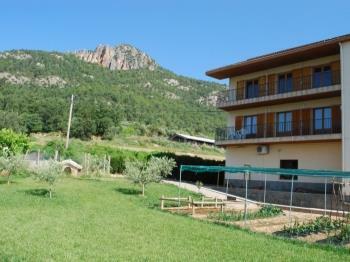 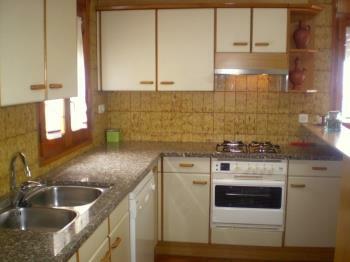 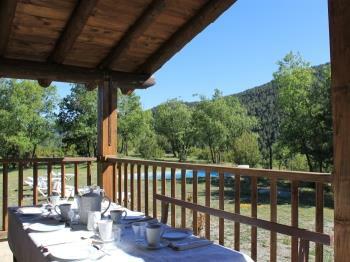 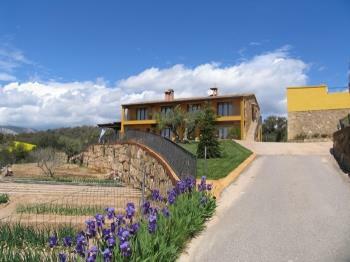 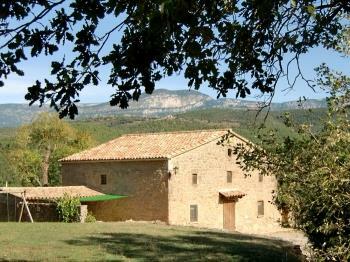 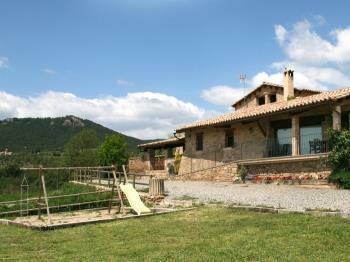 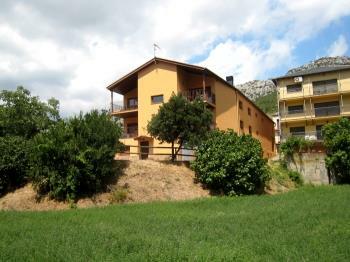 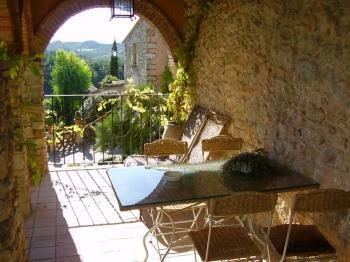 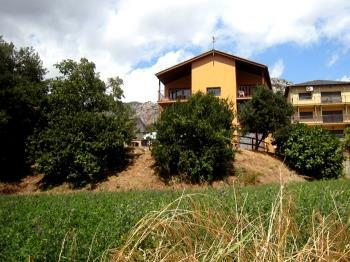 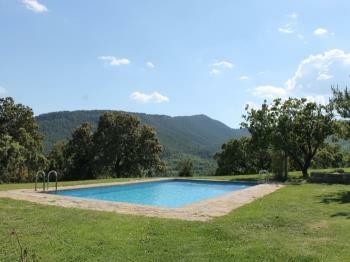 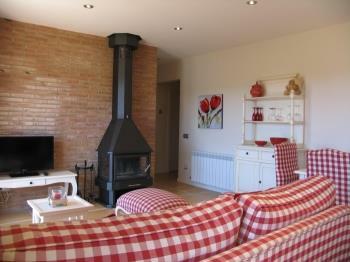 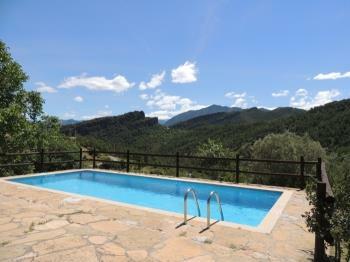 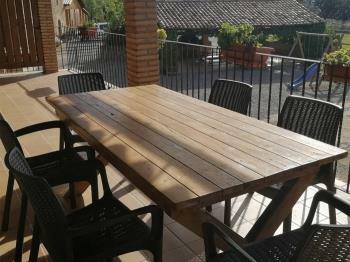 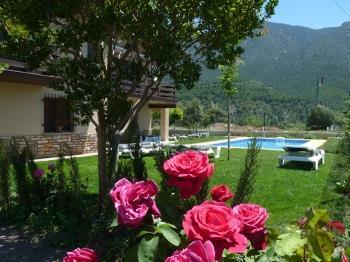 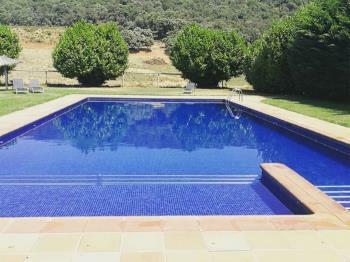 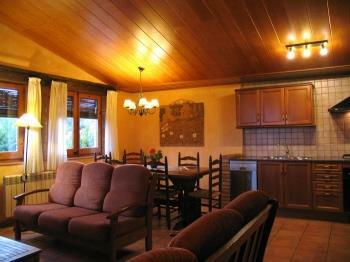 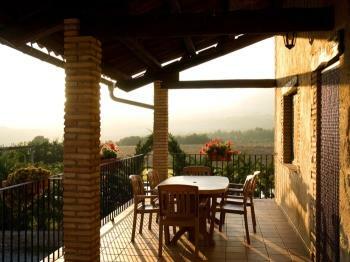 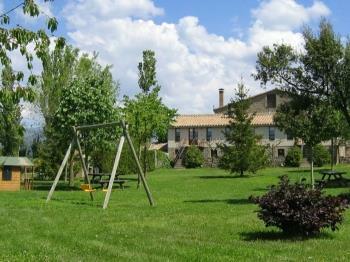 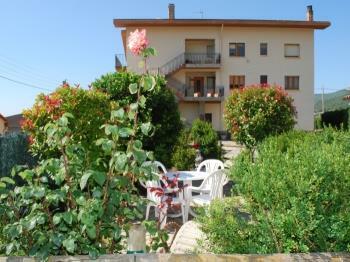 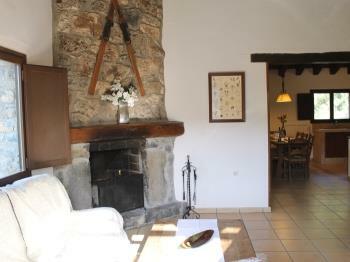 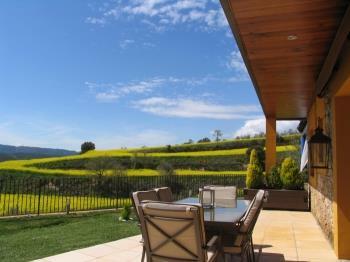 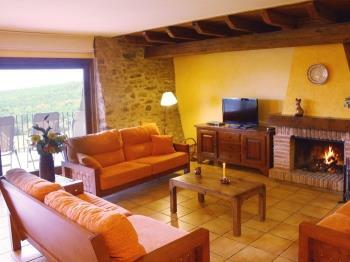 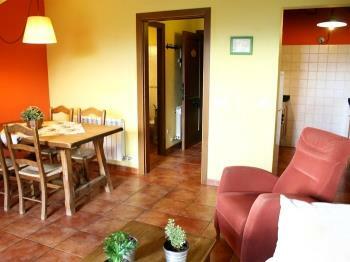 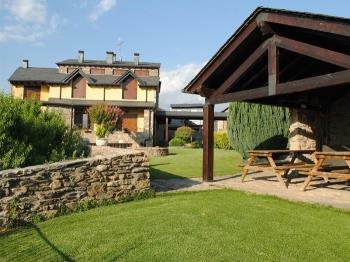 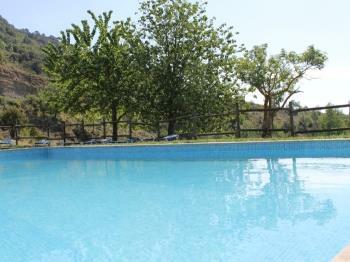 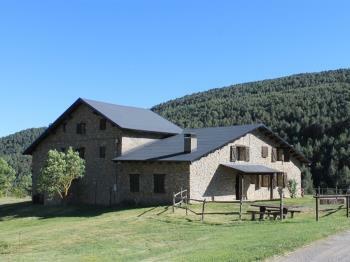 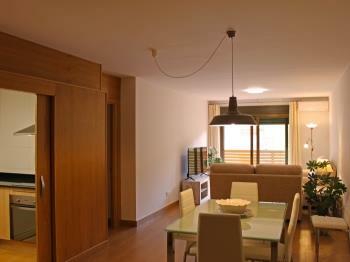 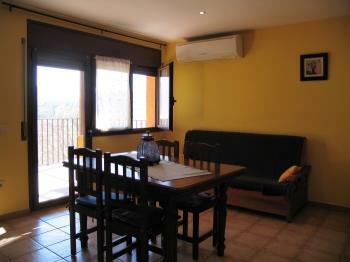 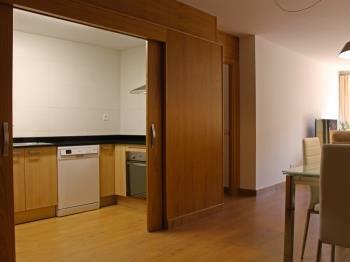 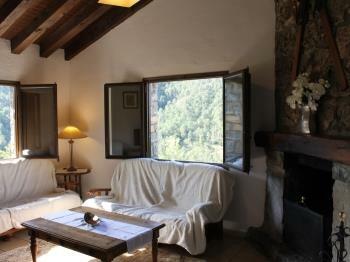 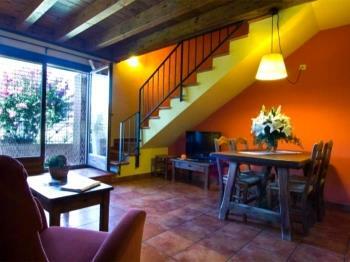 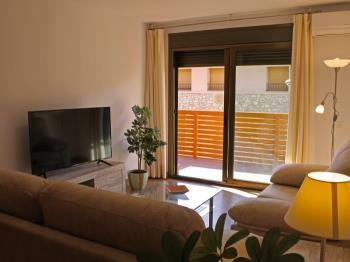 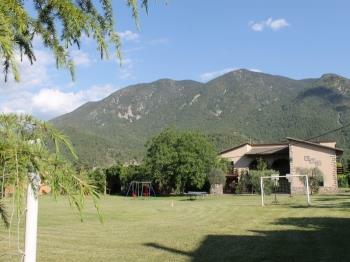 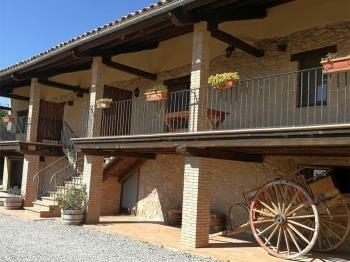 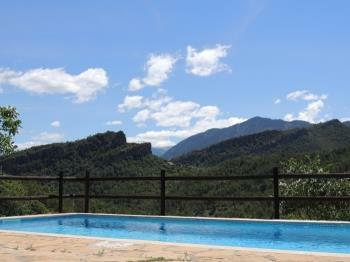 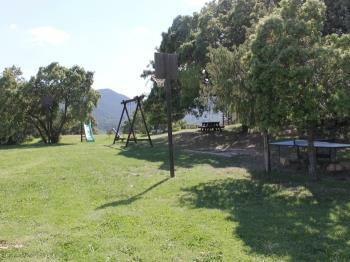 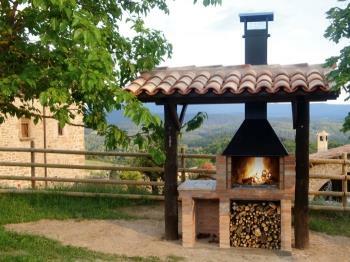 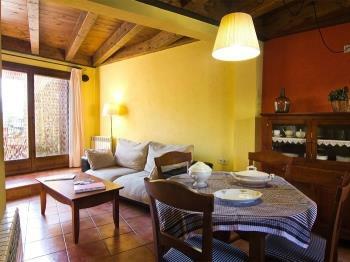 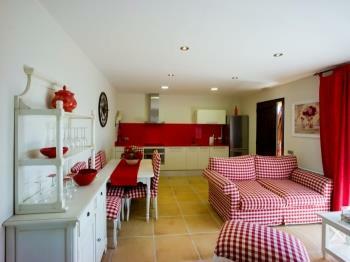 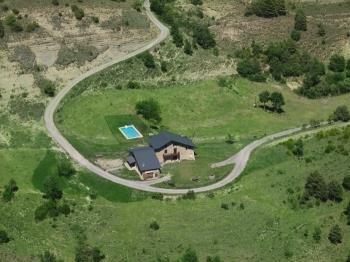 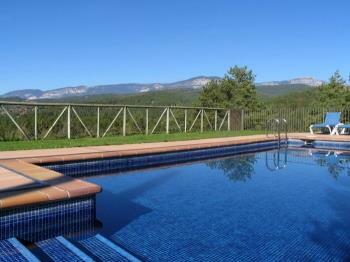 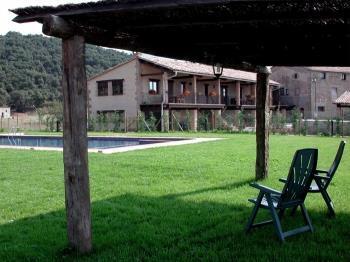 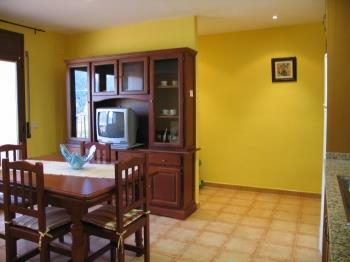 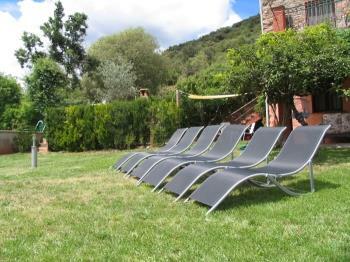 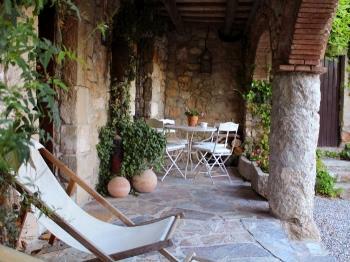 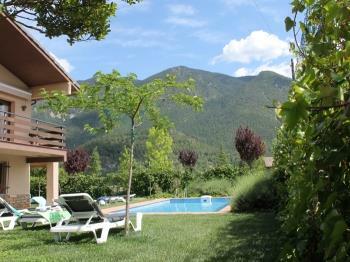 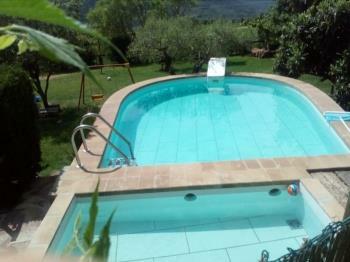 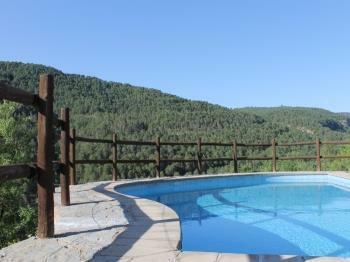 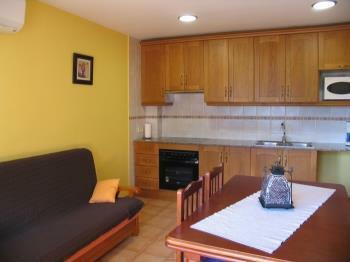 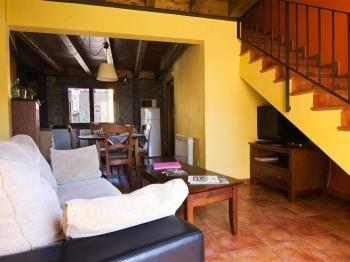 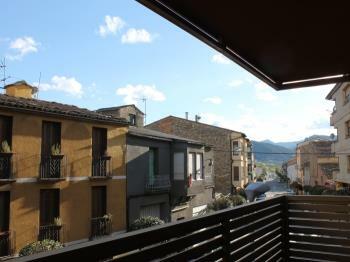 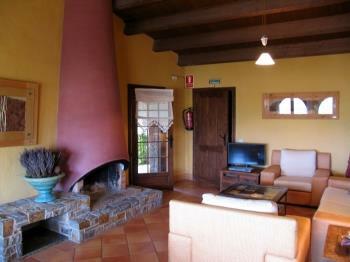 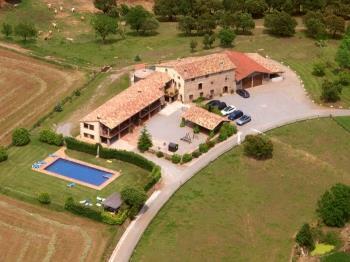 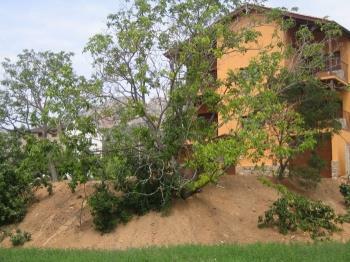 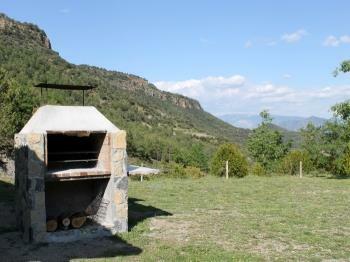 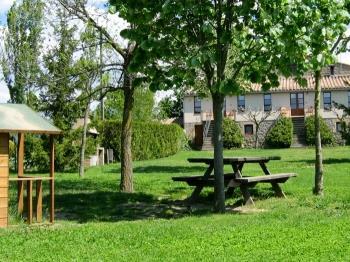 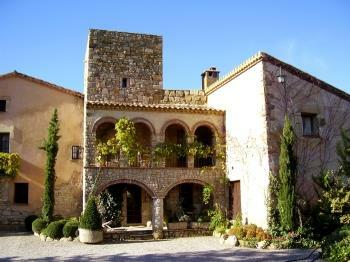 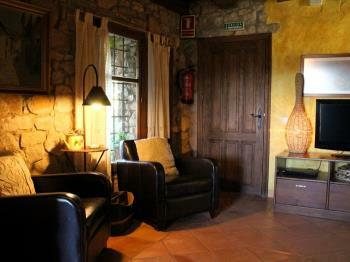 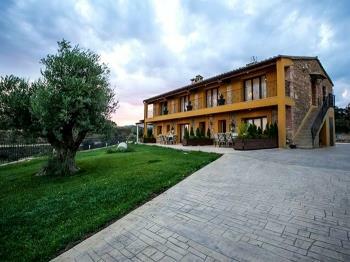 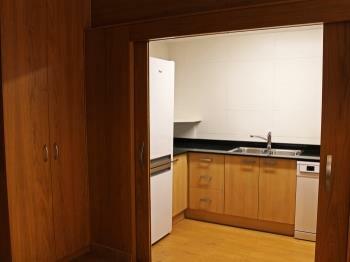 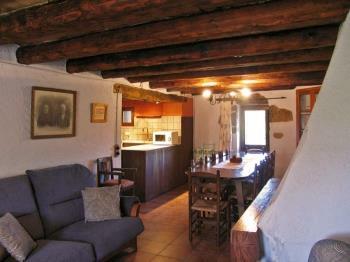 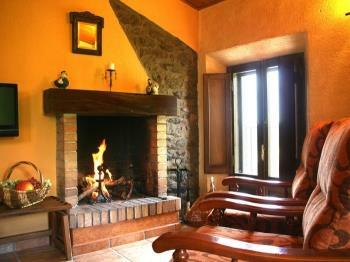 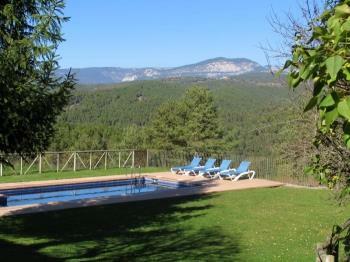 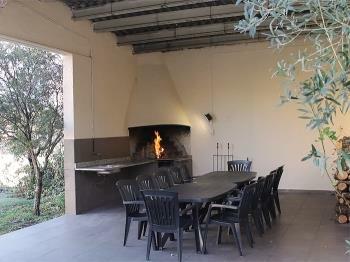 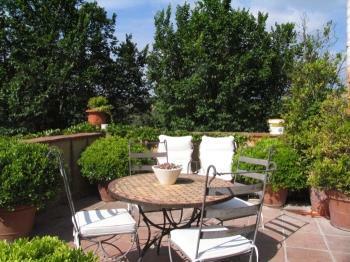 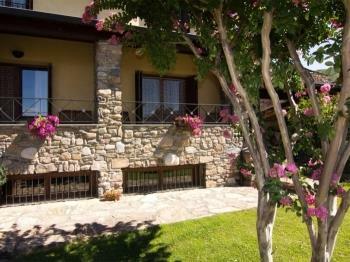 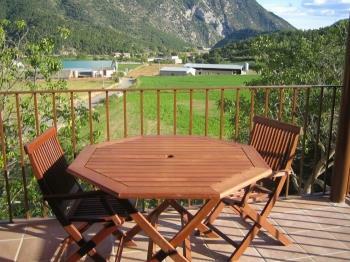 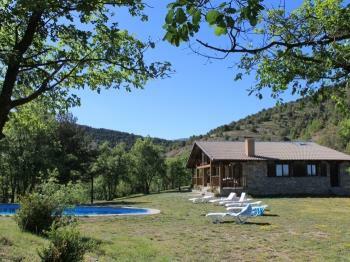 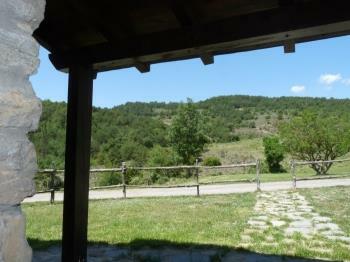 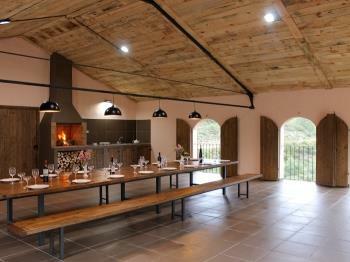 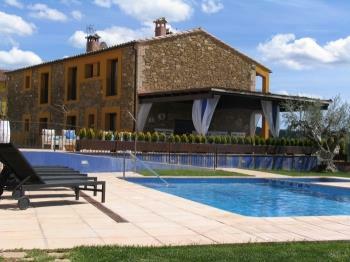 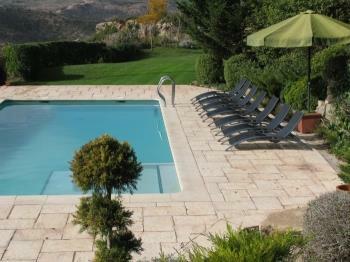 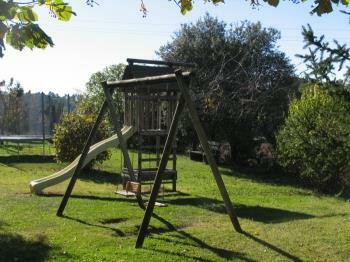 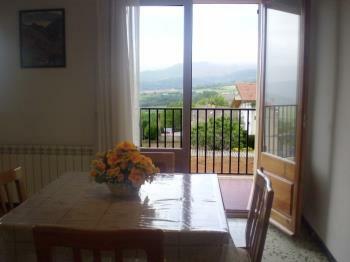 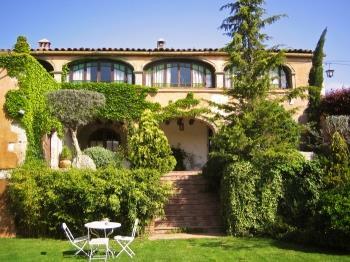 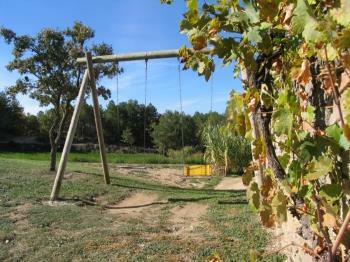 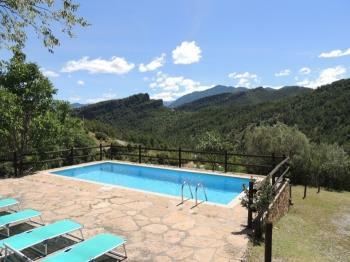 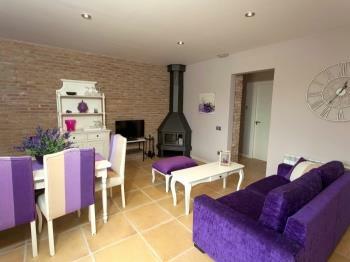 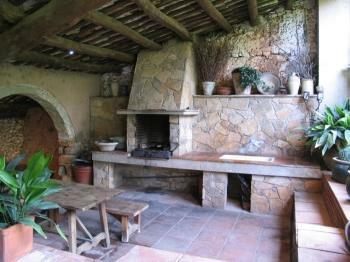 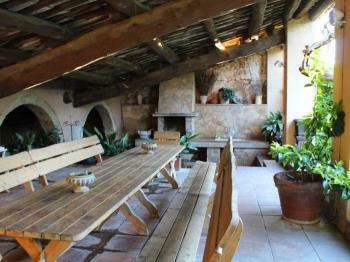 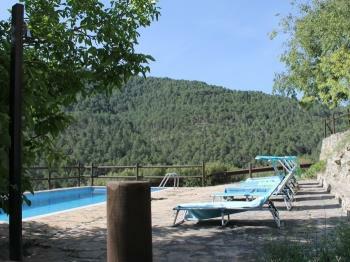 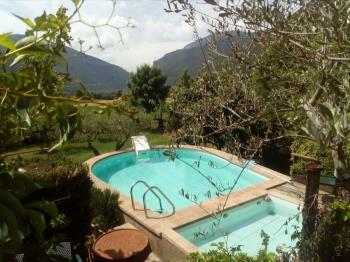 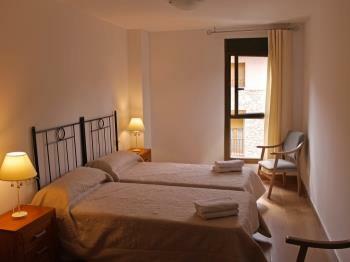 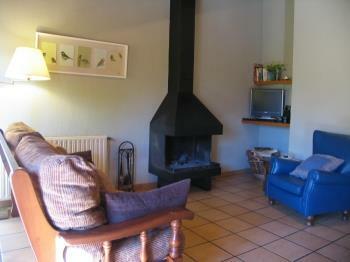 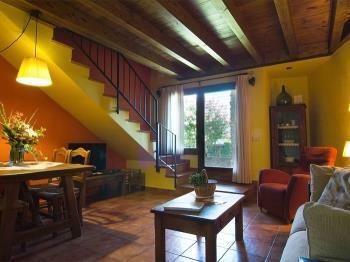 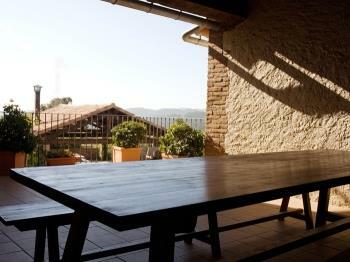 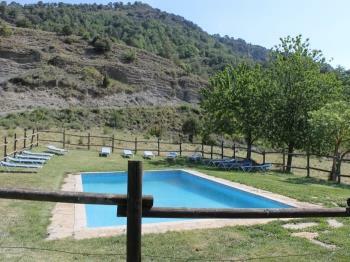 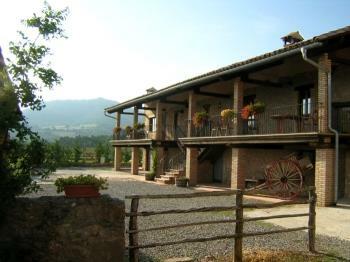 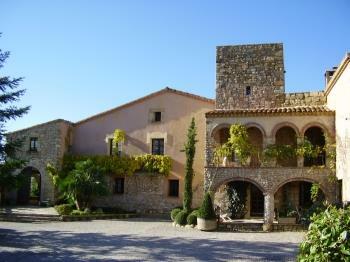 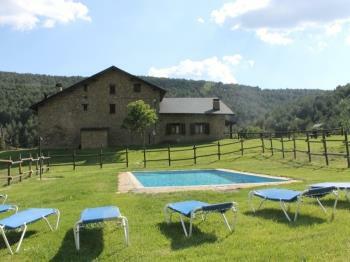 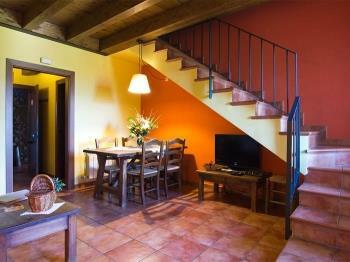 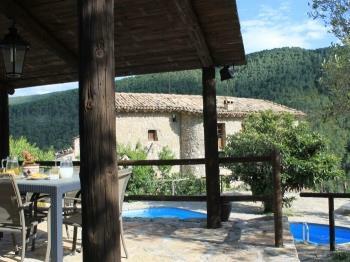 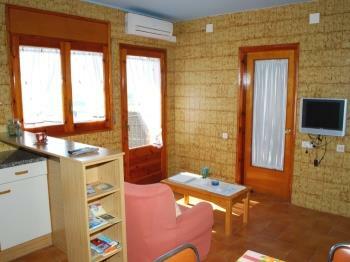 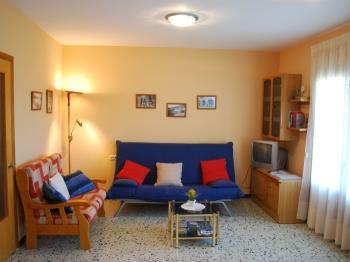 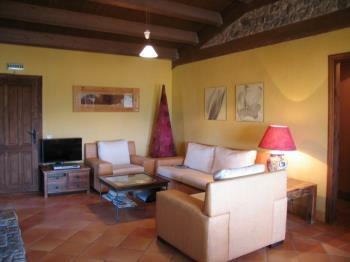 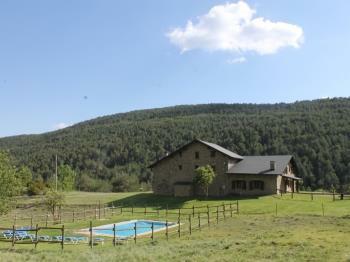 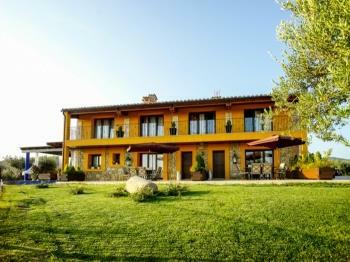 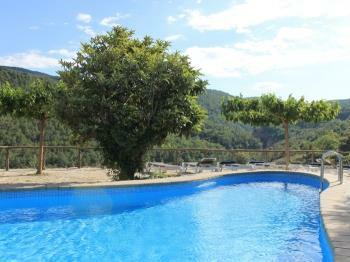 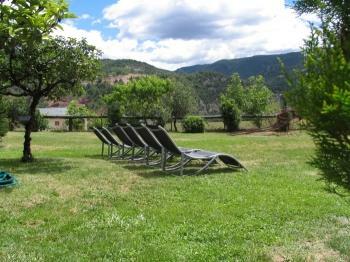 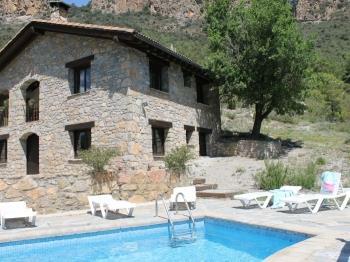 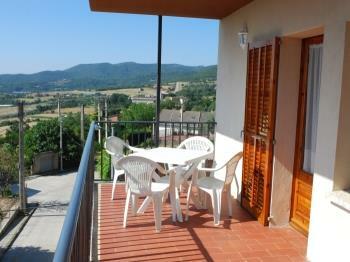 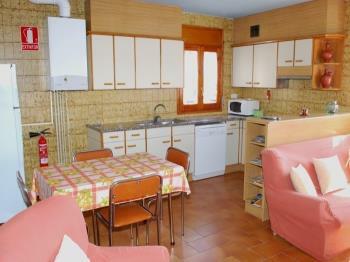 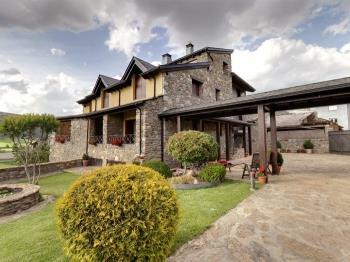 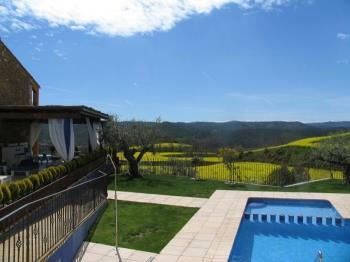 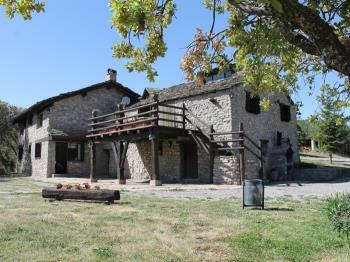 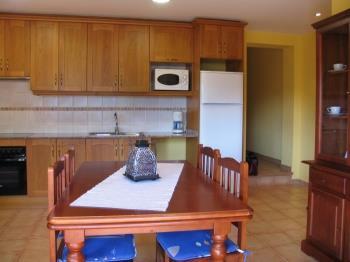 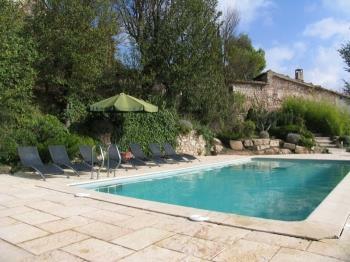 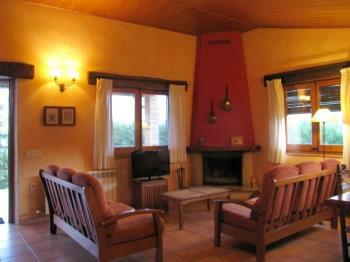 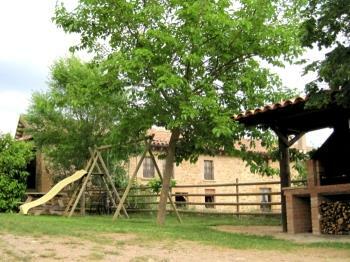 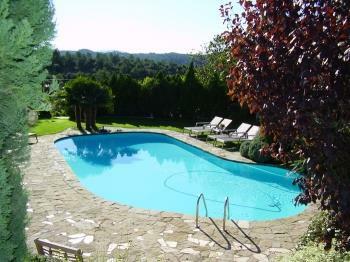 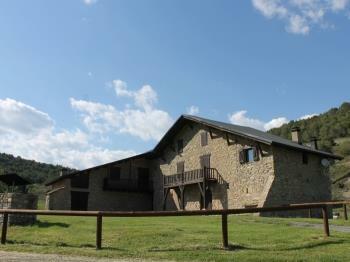 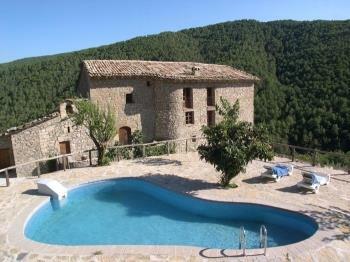 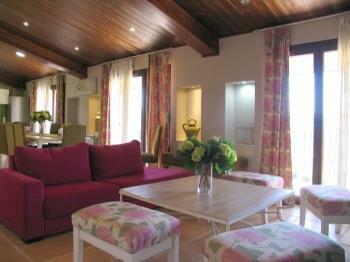 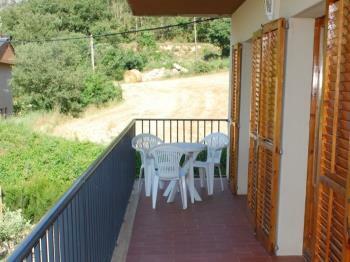 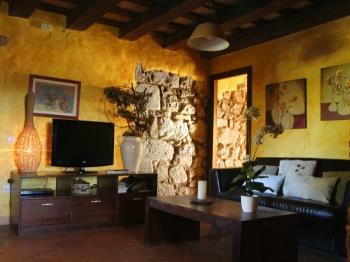 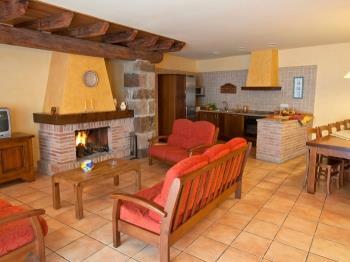 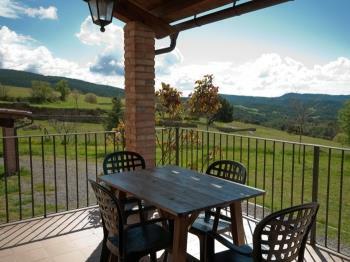 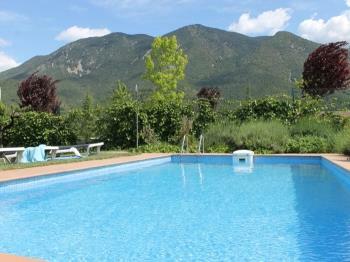 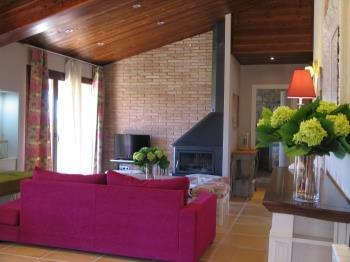 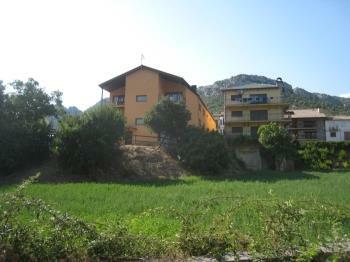 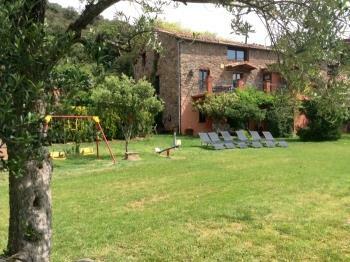 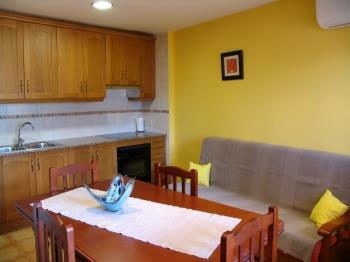 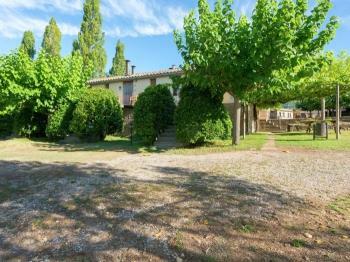 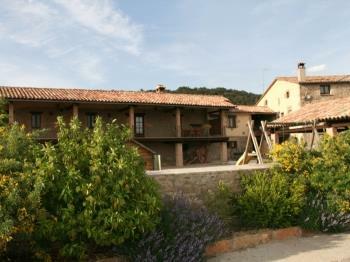 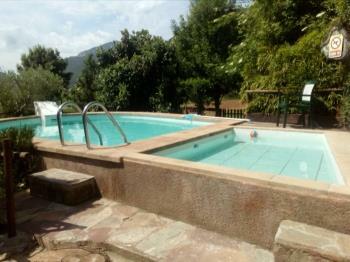 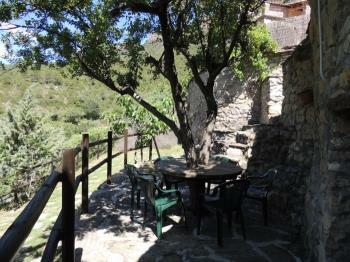 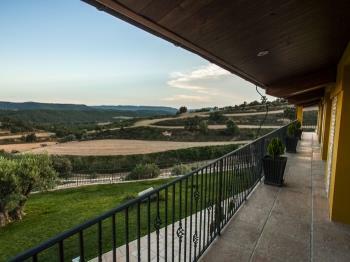 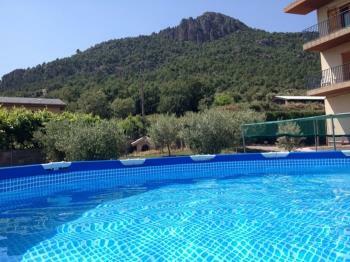 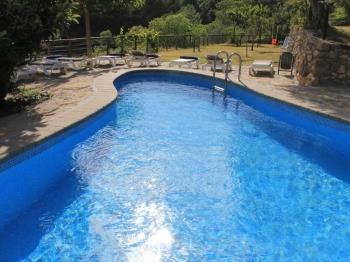 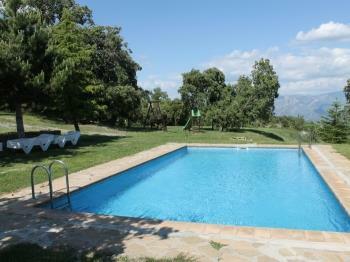 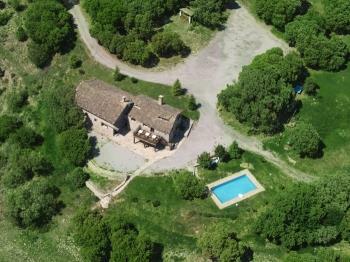 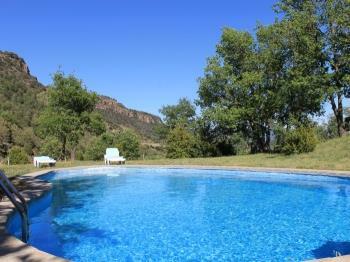 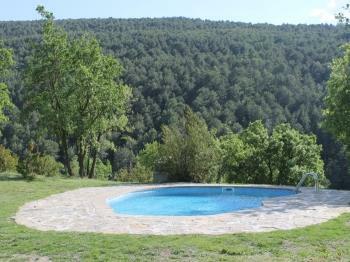 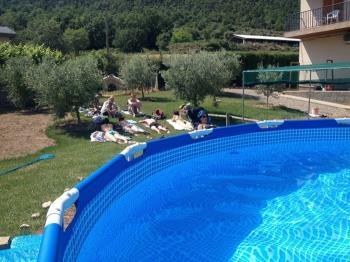 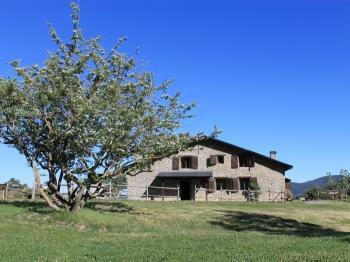 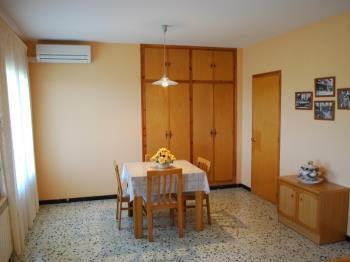 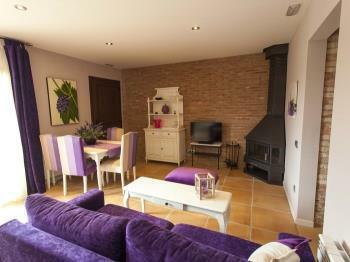 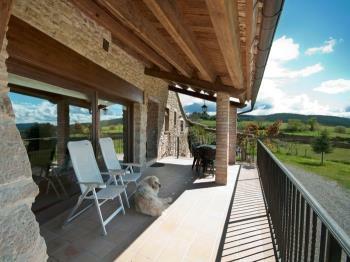 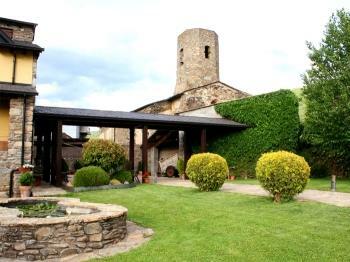 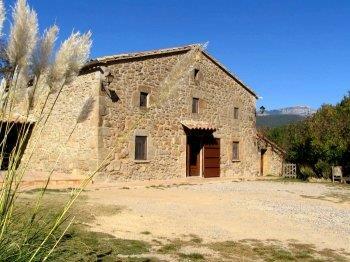 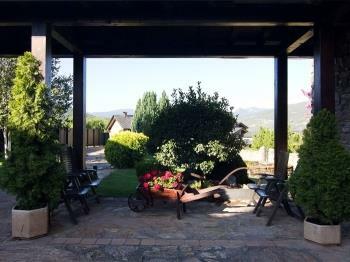 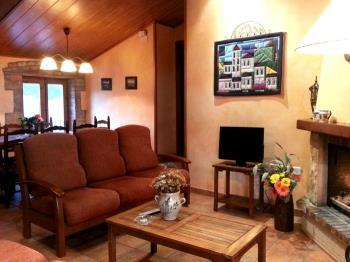 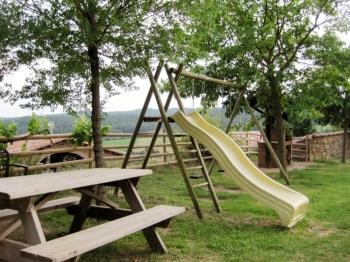 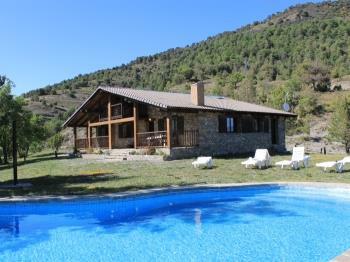 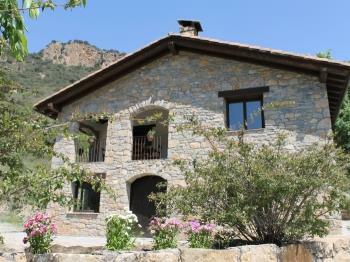 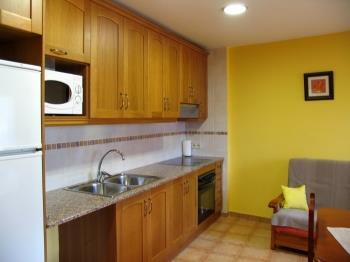 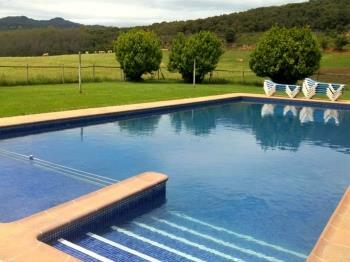 Ruralverd offer you a list with rural accomodation situated in some areas where you can climb in Catalonia. 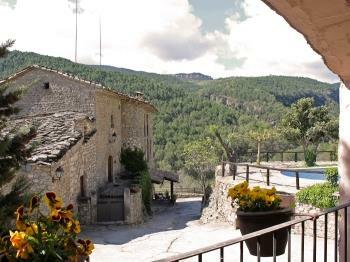 Catalonia has always been a place with a long tradition in mountain sports. 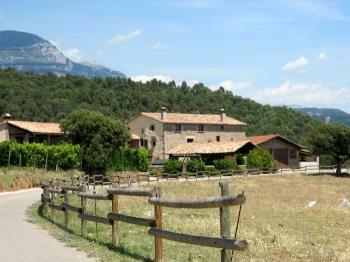 Coll de Nargó, Montserrat, Canalda, Peramola, Els Ports, El Pla de Manlleu... 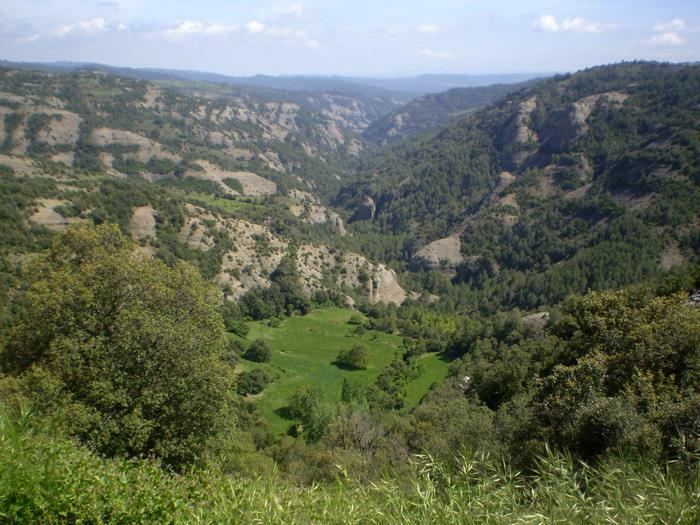 These are some of the climbing areas you can find in Catalonia. 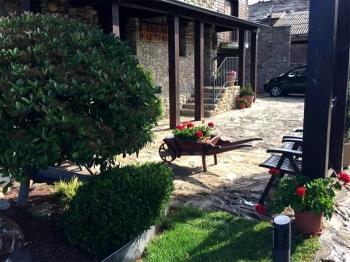 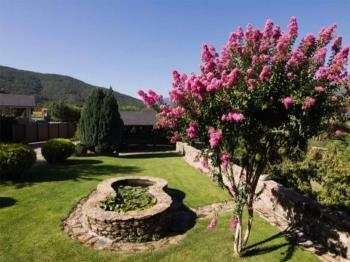 If you want to enjoy, or simply start you in this sport, we offer a series of cottages where you can stay to enjoy the mountains and their environment. 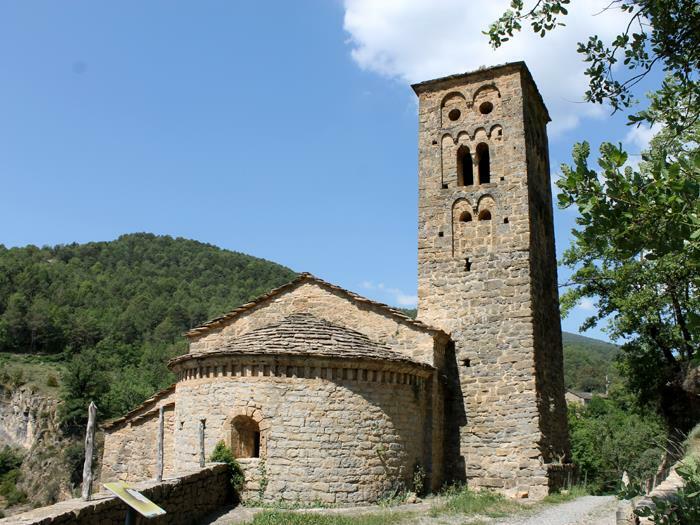 This small town in the catalan Pyrenees, 500 inhabitants and 27 km from la Seu d'Urgell and 50 km from Andorra, is one of the mythical places of climbing in Catalonia, it was the seat of the first competition of climbing that took place in Catalonia. 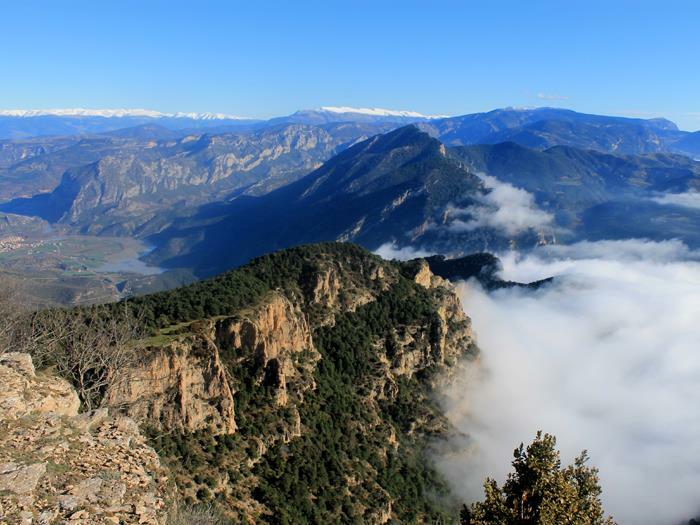 There are 175 mountain walls, all very close to the village and Southwest orientation and sunny throughout the day, this allows to climb all year round, even in winter. 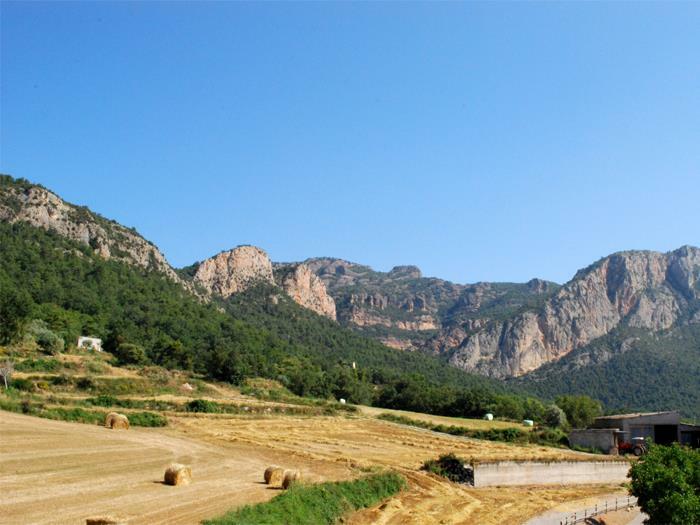 The characteristic of the rocks are limestone, there has good edge and are adherents, is an ideal place for practicing climbing. 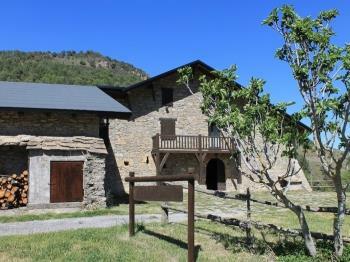 Due to the area has a long tradition in climbing yoy can find a lot of information of the diferent walls. 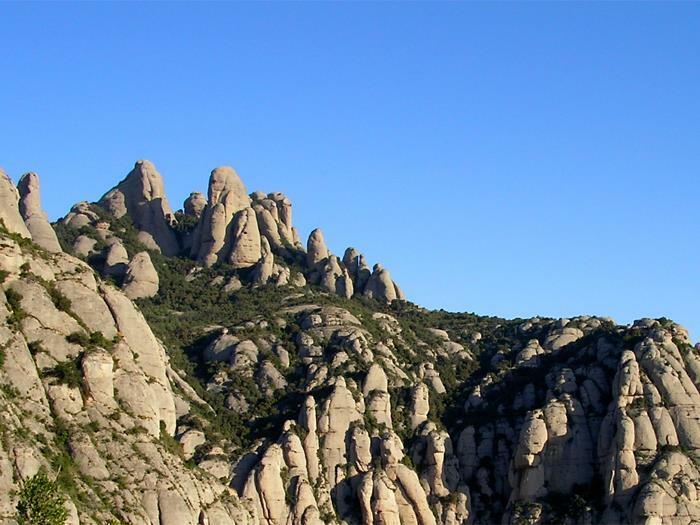 The Massif and its surroundings are part of the Natural Park of Montserrat and it is one of the most important and extensive climbing areas that exist in Catalonia. 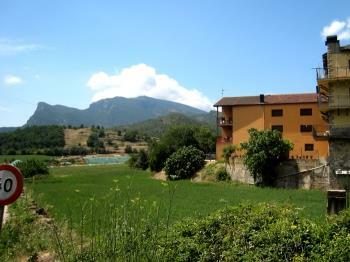 More than 5000 open lane is concentrated in only 7 km of longitude by 2,5 Km of width, It is the surface that covers the central area of this monumental and unique mountain who has more than 1500 points, rock walls and dewclaws. 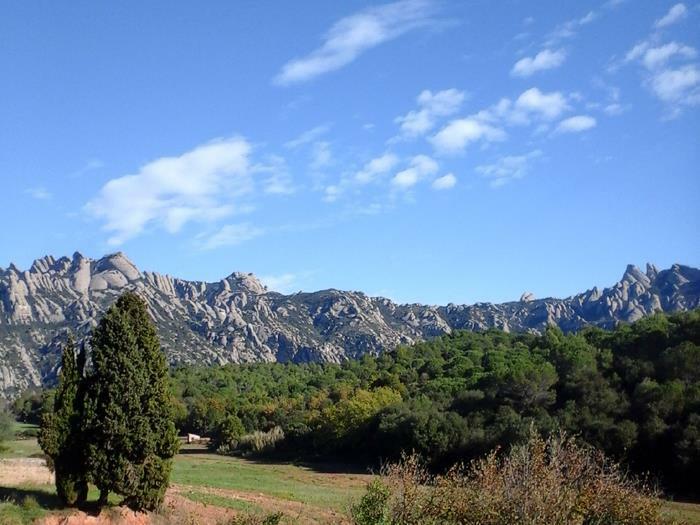 In Montserrat, you can practice climbing throughout the year, the south slope is too hot for the summer, and can scale this time of the year in the North. 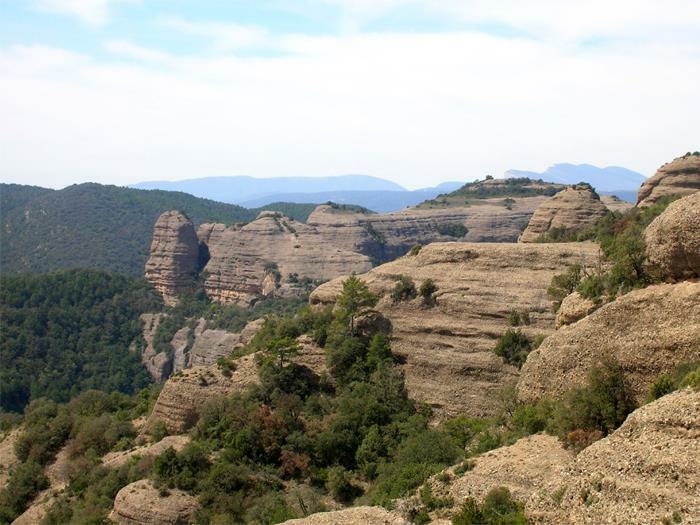 The location of the mountain in the area very close to Barcelona and Manresa, Terrassa and central Catalonia makes its a very crowded by the local climbers and the information it is very extensive. 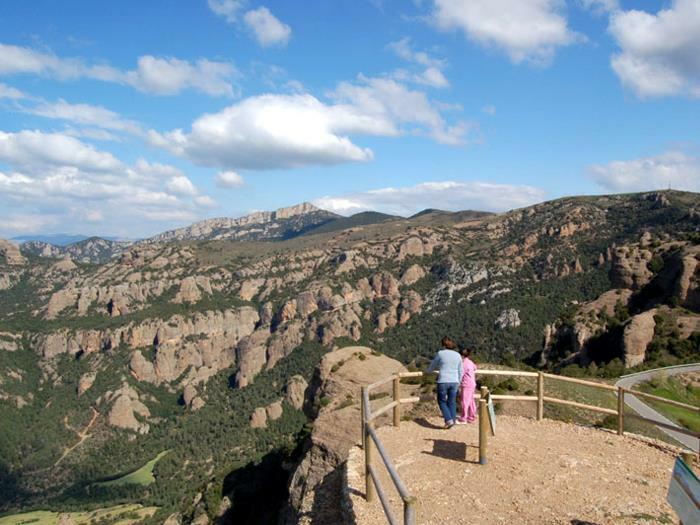 The Rock of Canalda is a splendid wall, of some two kilometres of length, oriented to the south and with some magnifiques views of the Solsonès. 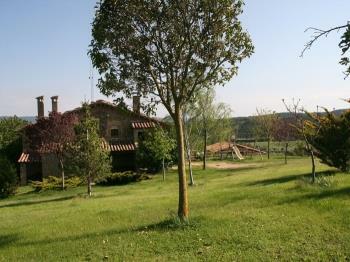 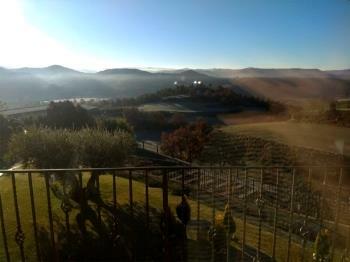 A landscape harmonised by the big extensions of forest and the fields of crop. 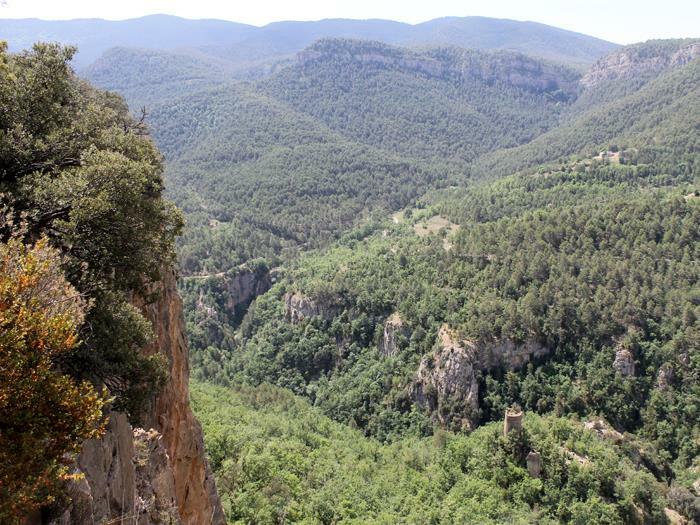 It's a wall of conglomerate in a quiet and lonely place, where with its more than 40 open routes we can practice a trad climbing with winding trails They are demanding and hard way which requires a high concentration but with the added attraction of a unique environment. 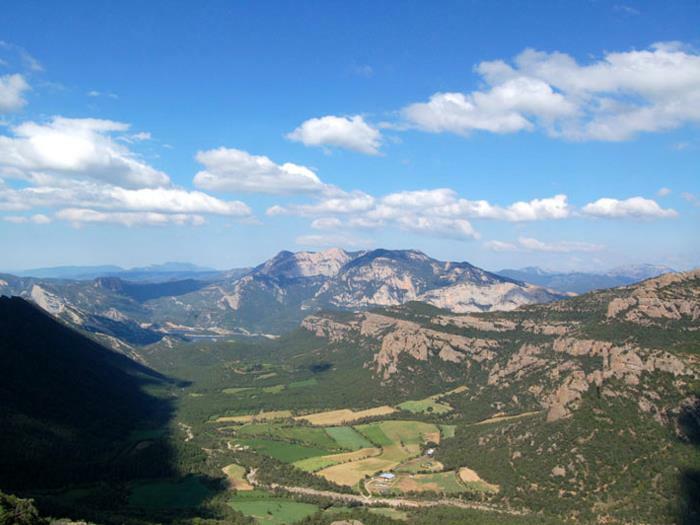 In this small town of the catalan Pyrenees, 350 inhabitants and located 40 km from la Seu d'Urgell to 60 km from Andorra and 157 km from Barcelona, It is located one of the most popular areas in the local and international arena of sport climbing. 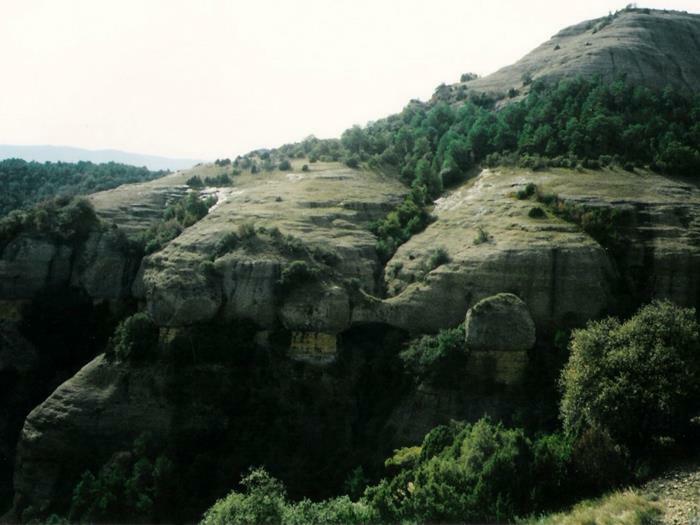 Walls of limestone rock that ways can be found with a wide range of difficulty, being a destination very suitable for climbers of all kinds of experience. 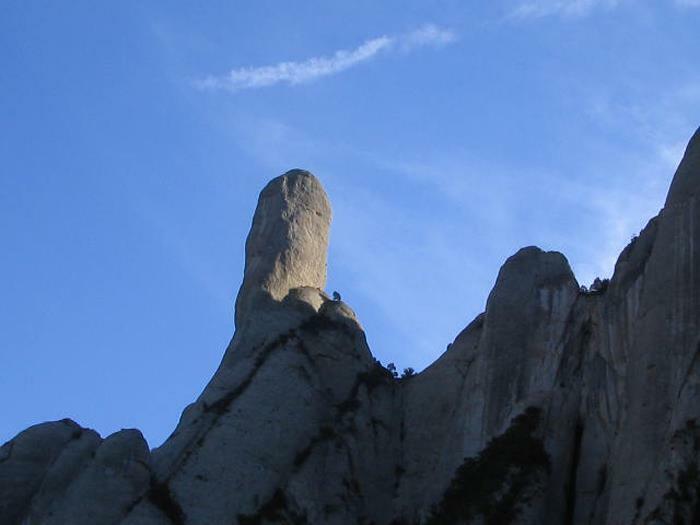 Via Ferrada Regina de Peramola, el Contrafort de Rumbau (la Roca dels Moros), la Cinglera dels Esplovins they are some of the places that hikers and climbers should not forget to visit. 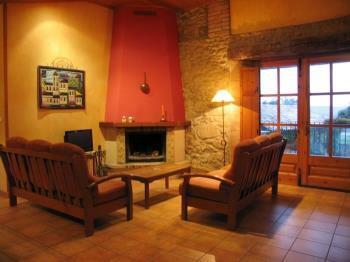 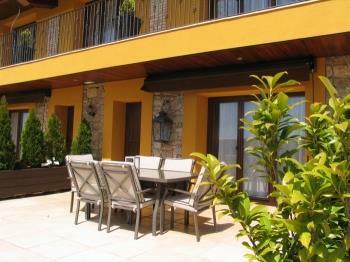 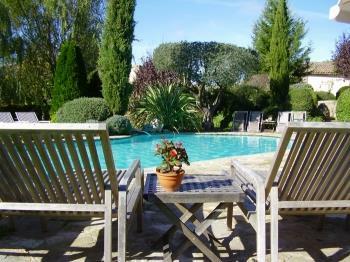 At present, and because of their celebrity, you can find much information about the various routes.